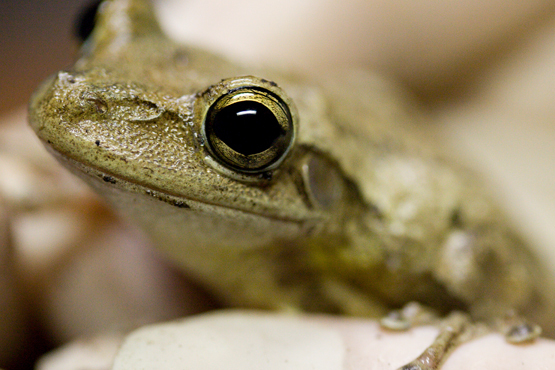 Many county residents encounter wildlife that they feel needs to be reported. In some cases, these are encounters with unusual animals, such as panthers. In other instances, they are nuisance wildlife, such as coyotes or bears. 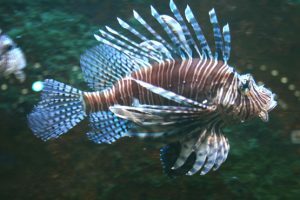 Others still are invasive species, such as lionfish or Cuban tree frogs. In this presentation, FWC and Florida Sea Grant will provide information on how to correctly identify selected species and how to properly report encounters.